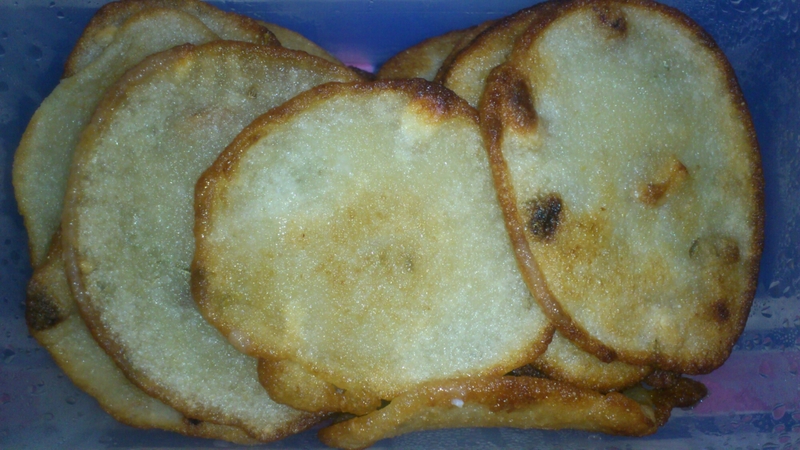 Malpoa, sometimes known as Malpua is very popular homemade sweet not only in Kolkata but in the entire Bengal. From East to the West, everyone loves it. It is usually prepared in the winter season but you can enjoy it anytime. Tenderness from the Semolina, all purpose flour with some nuts and sugar makes it taste awesomely good. It’s a fried sweet so you will enjoy the fragrance of the oil you use.